There has long been a notion that Missouri is a fractured state, divided by the interests of urban versus rural, of east versus west. 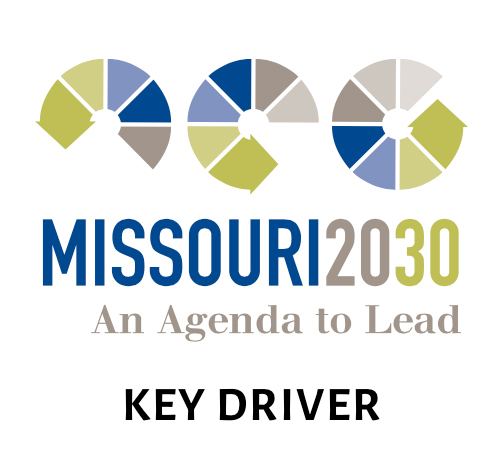 But to move Missouri’s economy forward with Missouri 2030, it will take a united effort that citizens and business leaders from all regions can stand behind. Only 20 percent of business leaders believe politicians are committed to improving the business climate. While there are many strong employer advocates in elected leadership, many are not. Add that to the limited tenure due to term limits, and it becomes clear why employers lack confidence in politicians. 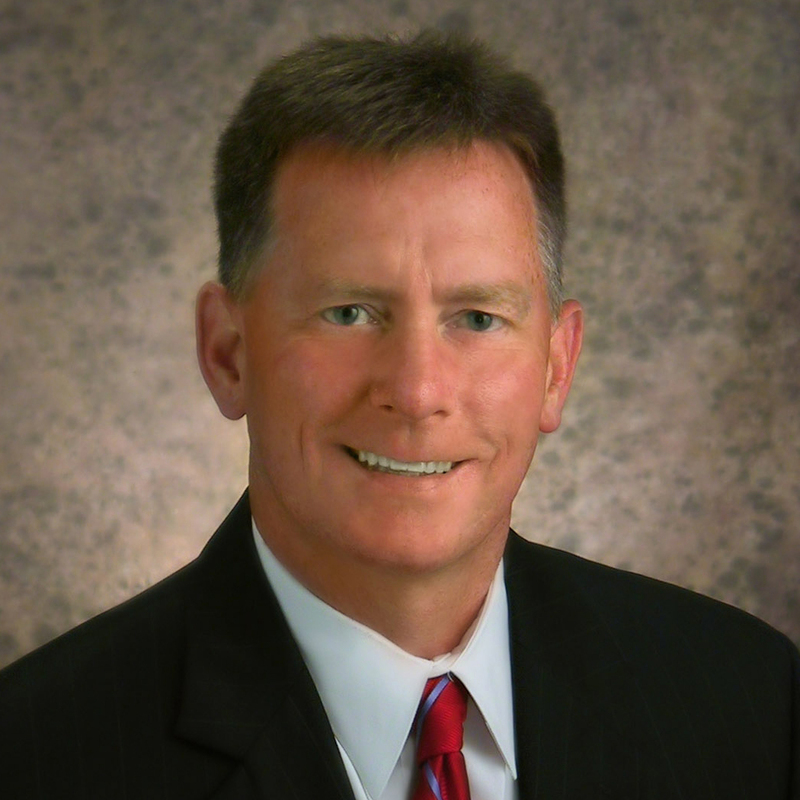 Ted Abernathy, a national economic strategist who founded Economic Leadership LLC and who helped lead the Missouri 2030 project, says it makes sense for the business community to take ownership of job creation. Develop new studies to target strengths, weaknesses, and opportunities. Continue extensive, annual statewide employer issue polls. Continue to hold strategic planning sessions with the Missouri Chamber Federation, a network of the state’s strongest chambers of commerce. Continue to hold strategic planning sessions with the state’s top CEOs. Conduct in-depth opposition research, tracking, and reporting. Invest in communications and strategies to improve Missouri’s business image.